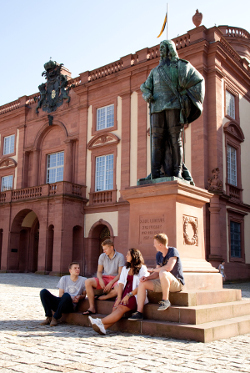 The University of Mannheim specializes in social sciences and is divided into five schools: School of Law and Economics, Business School, School of Social Sciences, School of Humanities, and School of Business Informatics and Mathematics. The schools and research institutions of the university collaborate closely with numerous national and international partners such as the Centre for European Economic Research (ZEW) or the Mannheim Centre for European Social Research (MZES). 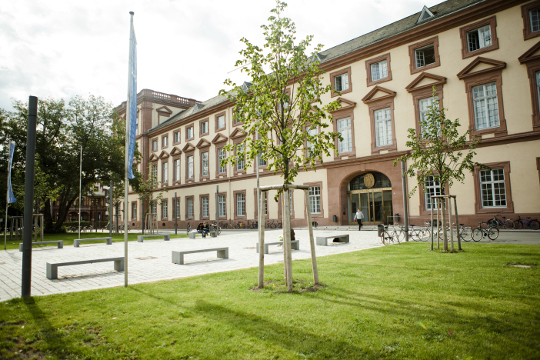 In economic and social sciences, the University of Mannheim has been ranked among the top 20 research institutions in Europe for many years. A range of national and international rankings testifies to the business school's claim to be one of the leading schools in terms of research and teaching. As the first German institution, the Business School of the University of Mannheim is accredited by AACSB, by AMBA, and by EFMD (EQUIS).